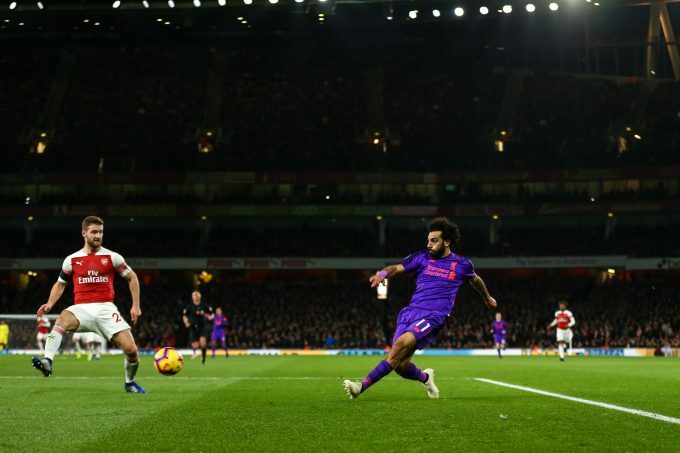 Former Arsenal defender Martin Keown said that winger Mohamed Salah was not in his best form as Liverpool shared the spoils with Arsenal at the Emirates in the 11th round of the Premier League. Salah started the game but failed to make a difference and was substituted in the 94th minute. Keown believes that the Egyptian star might still be affected by his injury in last season’s Champions League final. Mohamed Salah’s side will travel to Serbia for their next game as they will face Red Star Belgrade in the UEFA Champions League on Tuesday.